When gun toting goes wrong! 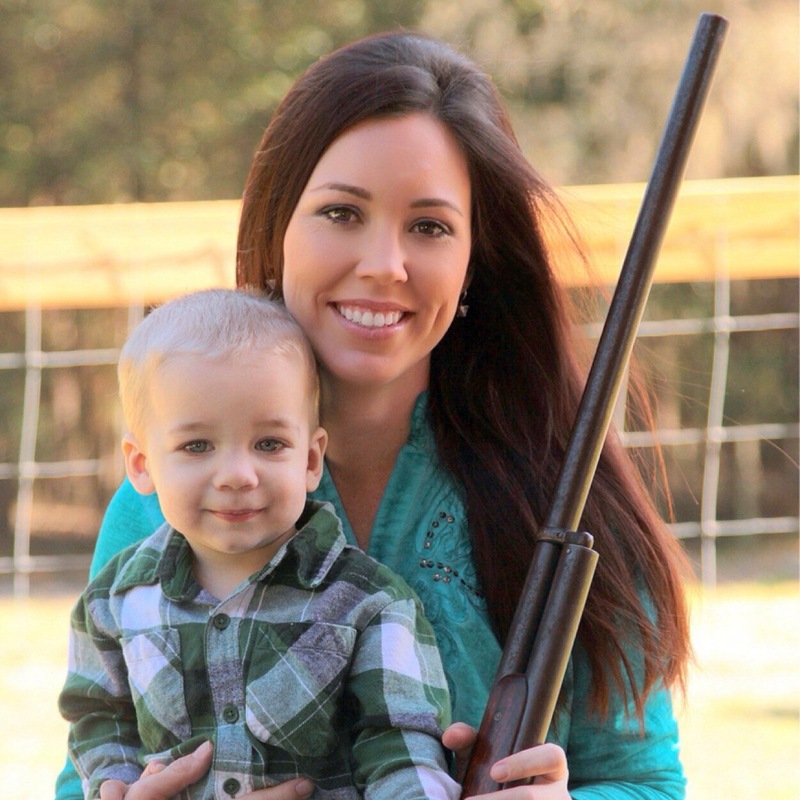 Jamie Gilt, 31, from Florida, was accidentally shot yesterday by her 4yr old toddler while driving. It’s a miracle the toddler didn’t kill his mother or worse shoot himself. Jamie Gilt was driving to a relative’s home on Tuesday afternoon to pick up a horse when the boy, who was sitting in the seat behind hers, pulled the trigger, according to the Putnam County Sheriff’s department. Gilt was rushed to hospital in Gainesville, Florida, where she was in stable condition. Her boy, who was not harmed, was turned over to relatives, the release said. The Florida Department of Children and Family Services is investigating how Gilt’s son got his hands on her pistol. 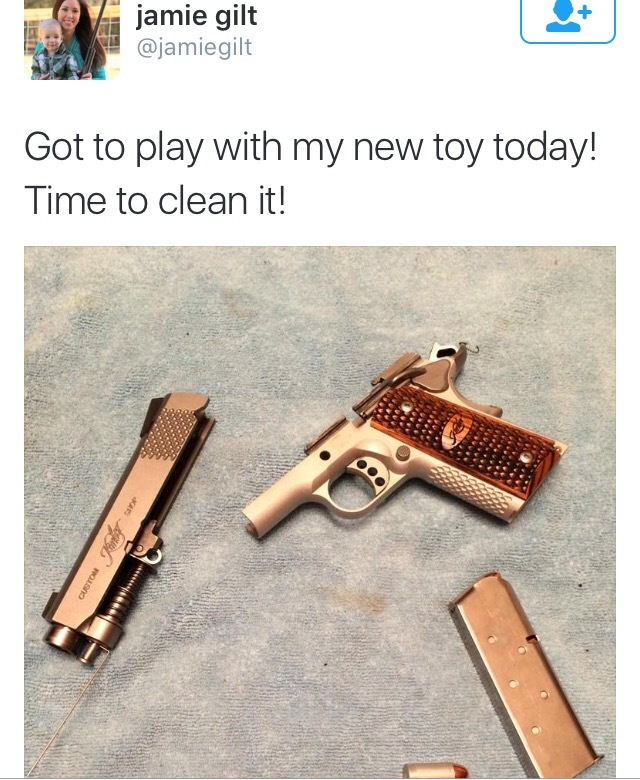 Apparently she had the pistol sitting carelessly in the back seat with her toddler. A very serious error in judgment on her part, regardless to whatever training she may have given her son. Let’s see if her privilege gets her off for her recklessness. Smh.